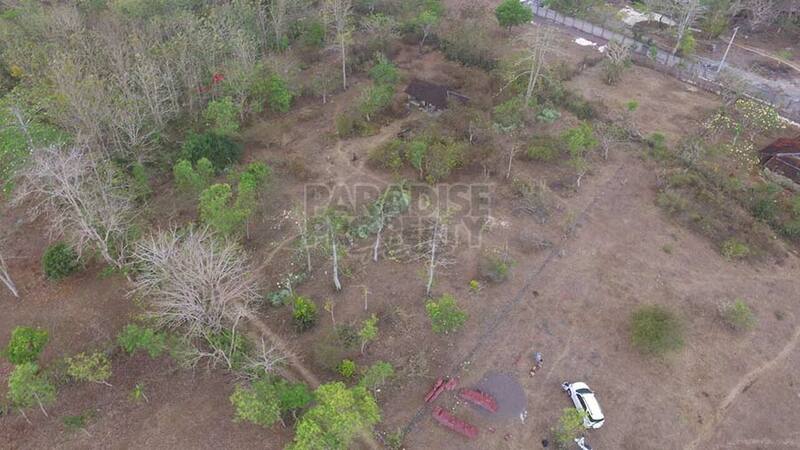 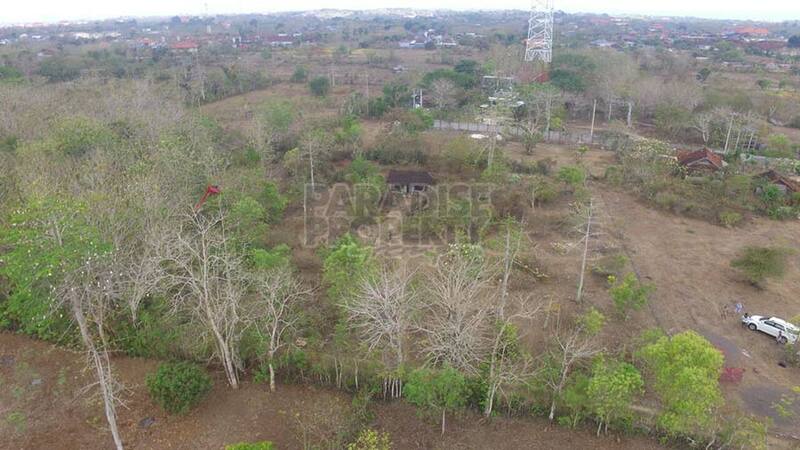 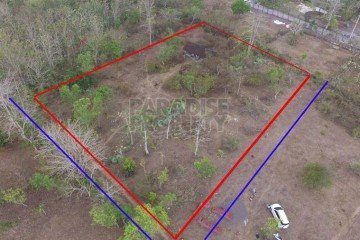 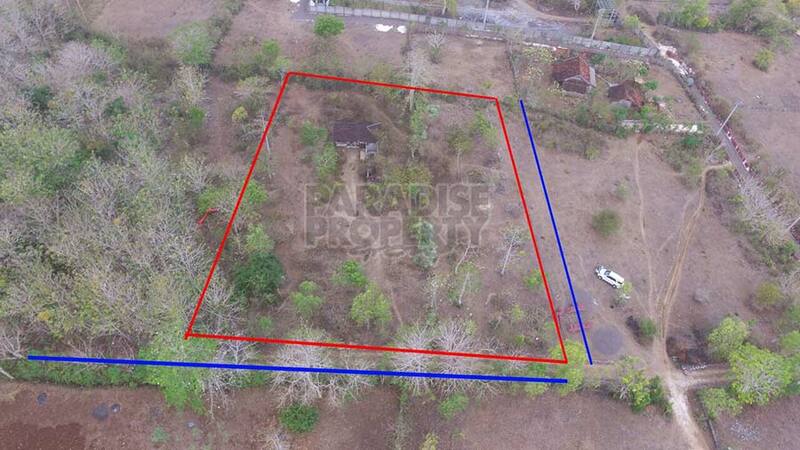 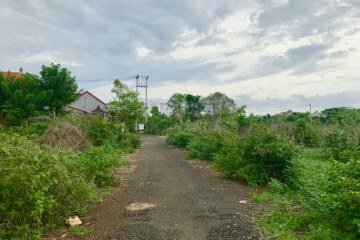 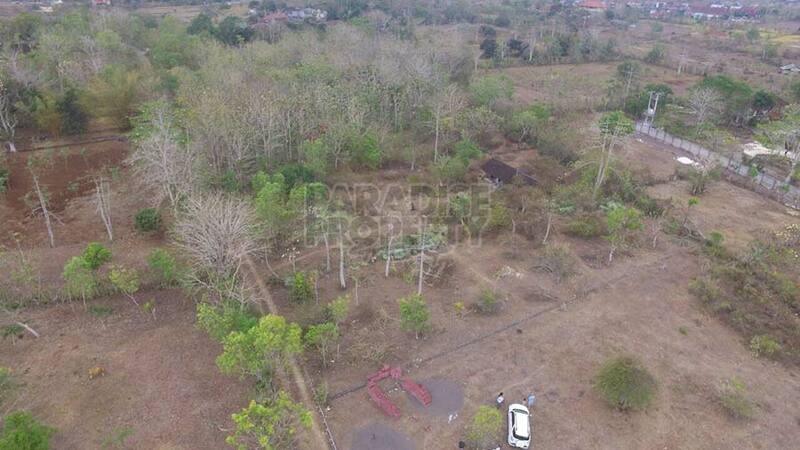 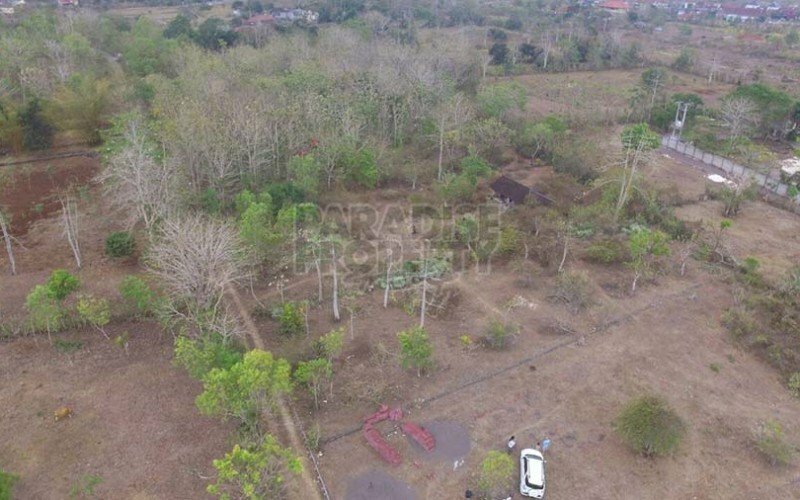 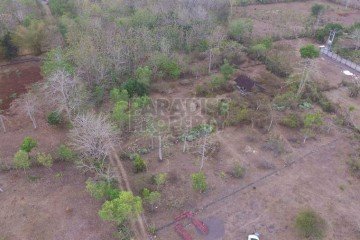 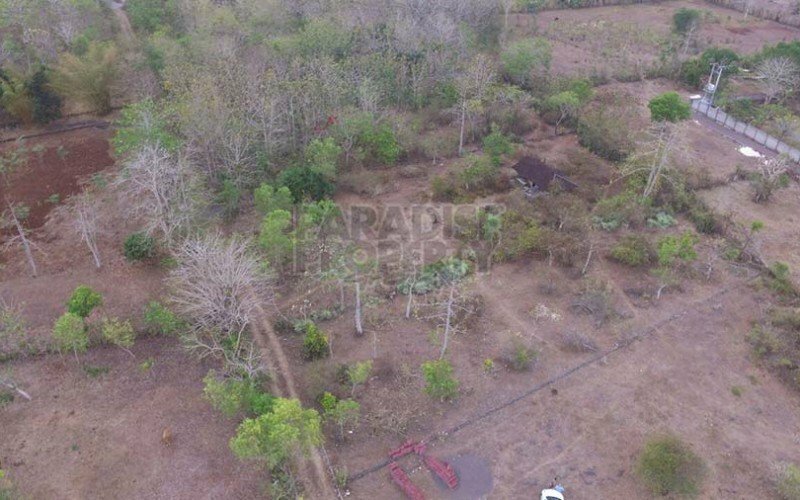 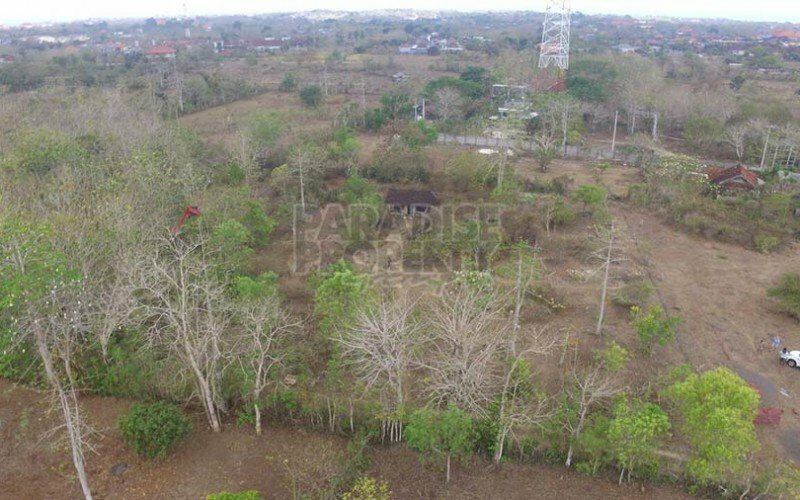 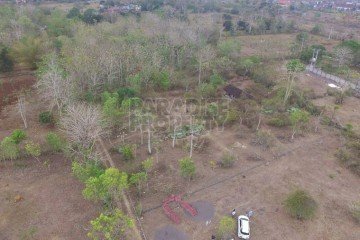 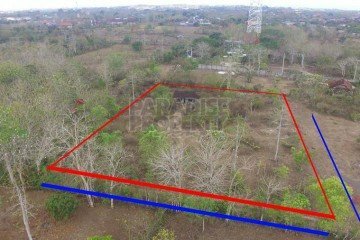 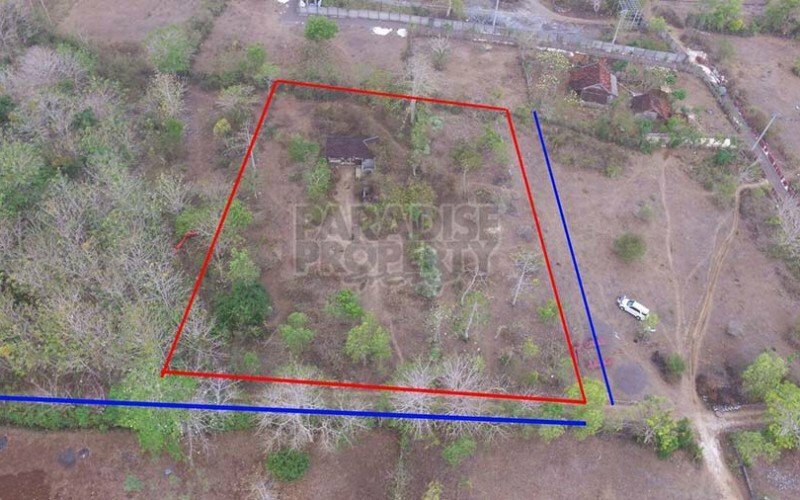 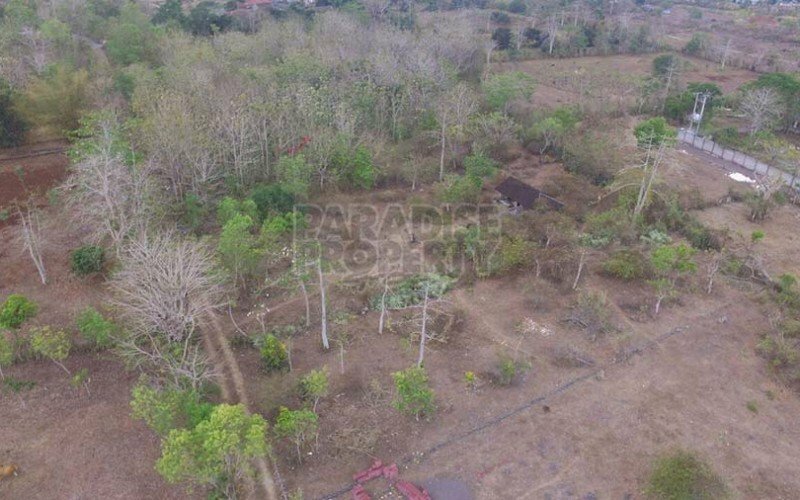 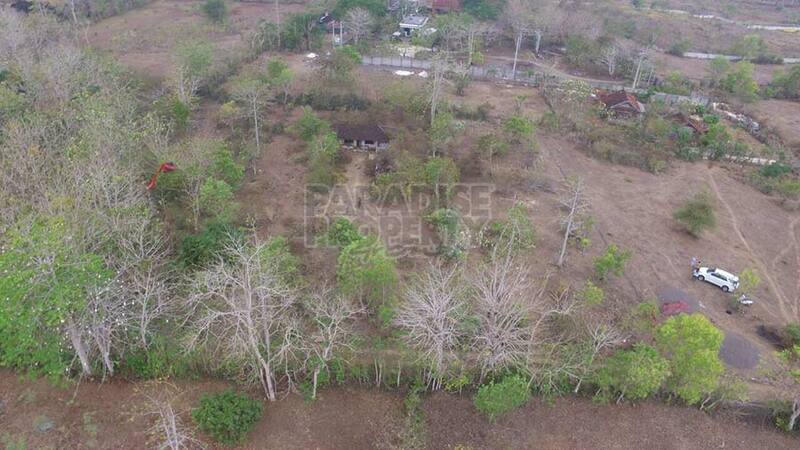 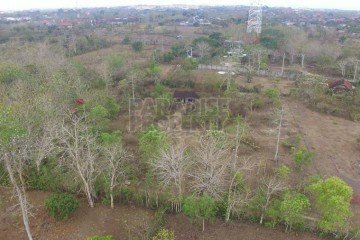 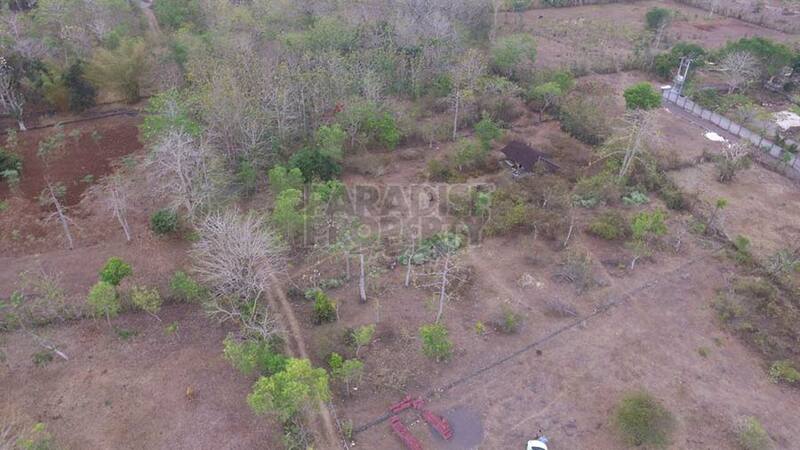 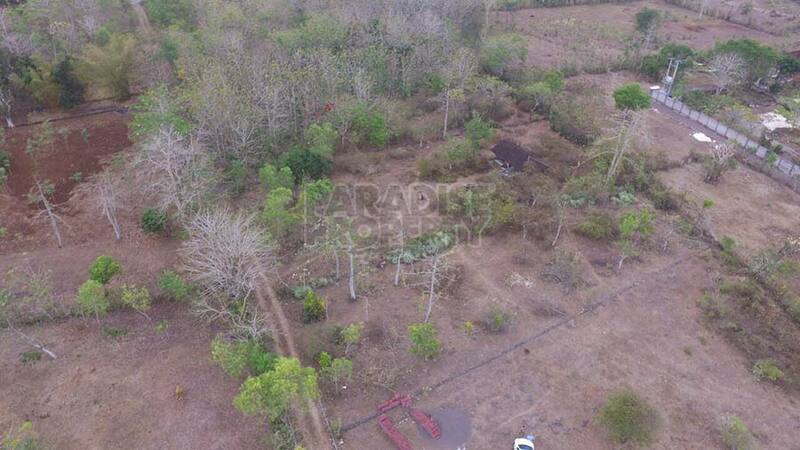 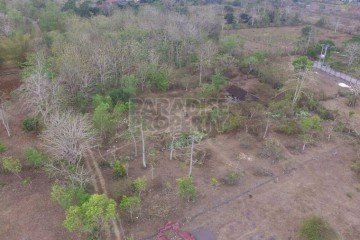 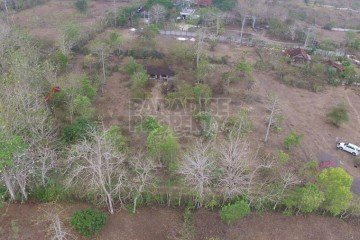 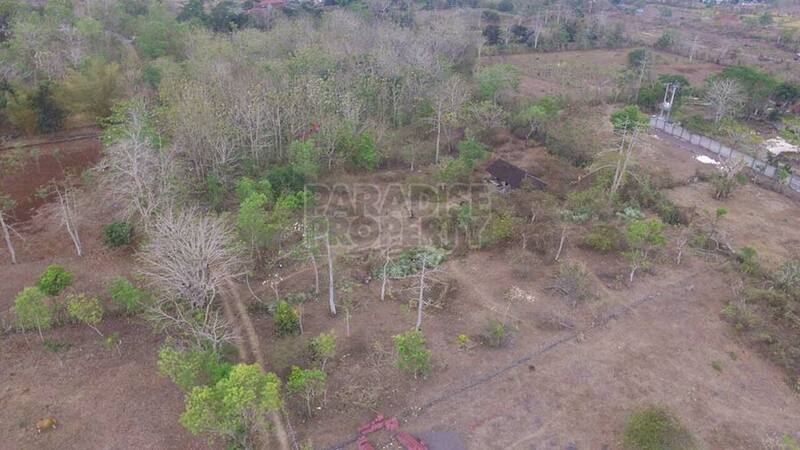 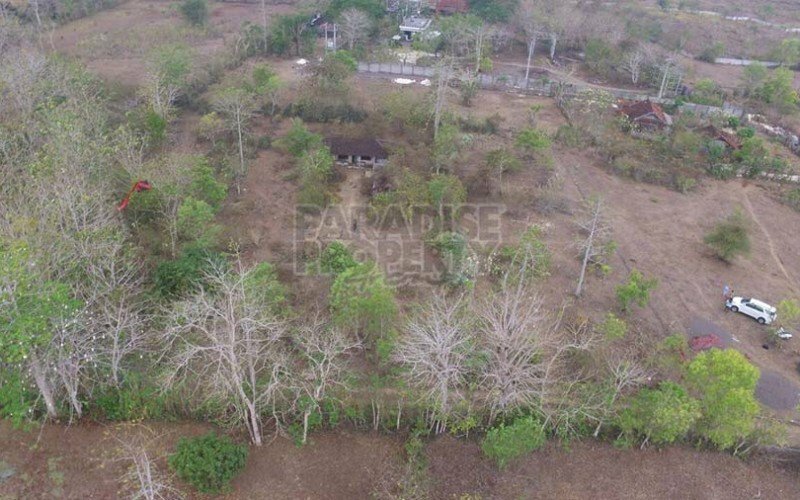 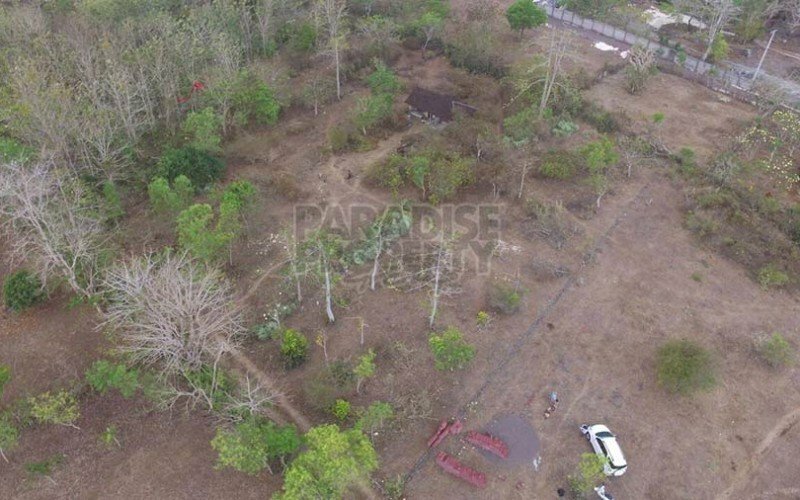 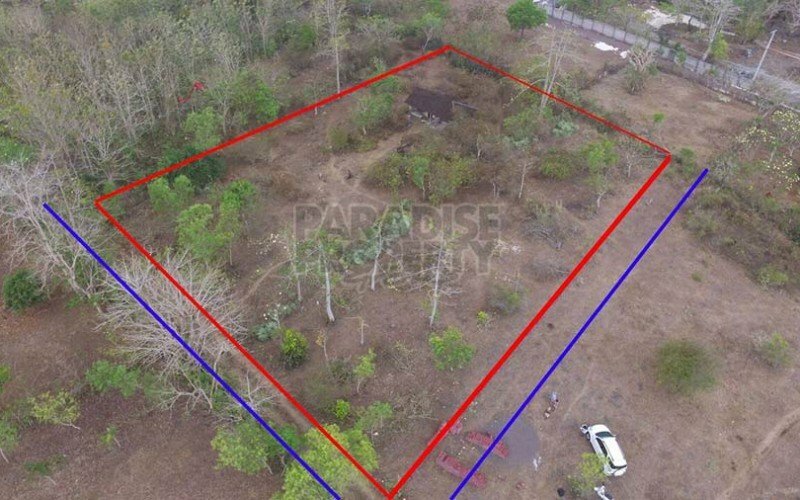 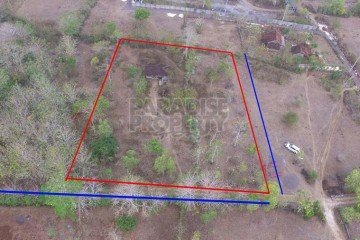 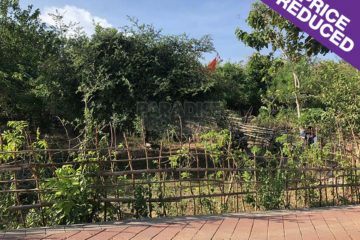 This great piece of flat land in Jimbaran is suitable for a development in a hot area for property investments or to build your private dream villa in Bali! 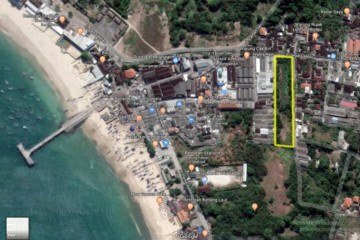 Located a 5-10 minute drive to Jimbaran beach with many of Bali’s 5-star hotels in the area such as Four Seasons, Ayana Resort and Intercontinental hotel, all its romantic seafood restaurants, boutiques and cafes. 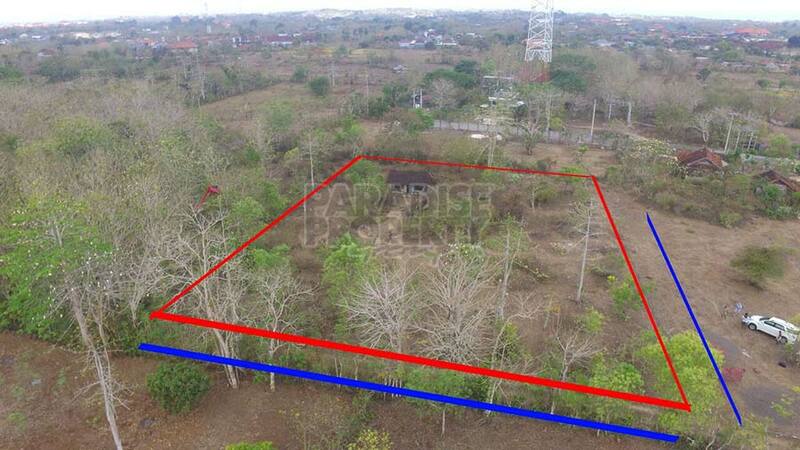 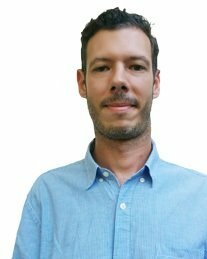 The land has a square shape, measuring 2740 sqm (27.40 are) and is ready to be build on.